Is there a sound more divine than cutting into crusty sourdough or breaking the sugary dome of a crème caramel? 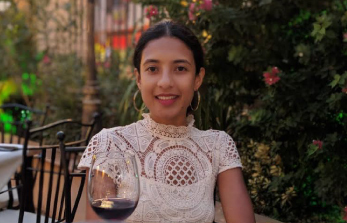 From artisanal loaves to luscious desserts, baked goods in India can meet the offerings of any European capital, most often with the added spice or zest that our taste buds seek! 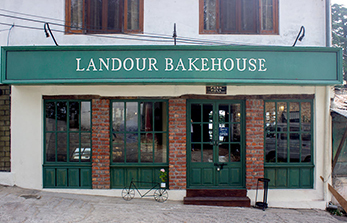 Close to Mussoorie, Landour Bakehouse is the latest offering in the belt known for its baking prowess, a hangover from when the British summered in the hills. 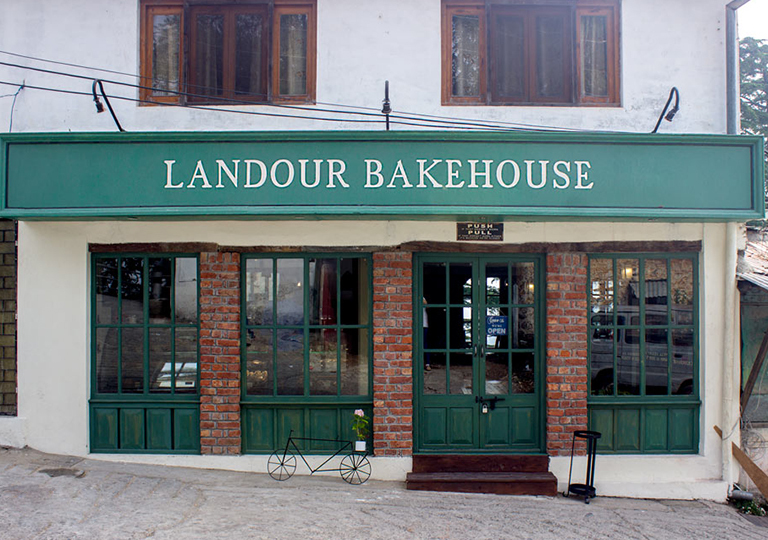 Decorated in a vintage aesthetic that recalls the past, the Bakehouse draws from the Landour Cookbook curated by Ruskin Bond. 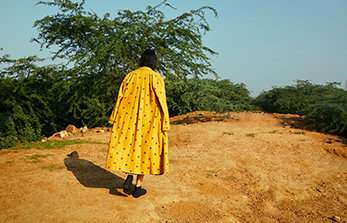 Working with recipes crafted by nuns and other residents under the British Raj, expect old school treats like Battenberg Cake, cinnamon doughnuts and chicken croissants. Started by Mohammed Suleman in 1902, this family bakery is among the oldest in the city. 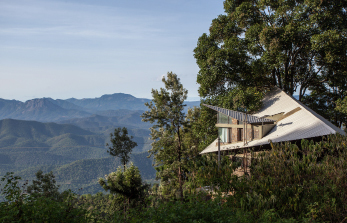 The whiff of freshly-baked goodies draws one towards its display cases brimming with pastries, croissants, their famous salt butter biscuits and a selection of savoury snacks. The snacks have come to define the bakery, especially their legendary mutton kheema samosa, which is not to be missed! Known for festive specialties, try the brain puffs offered during Ramzan or indulge in their (non-alcoholic) Christmas plum cake. 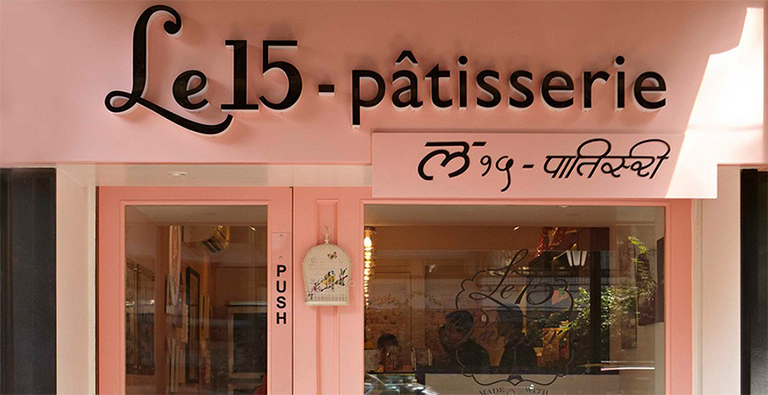 Known for their award winning macaroons, head to Pooja Dhingra’s flagship Le15 Patisserie for the charming ambience of a Parisian cafe. We are still recovering from the Lucie, a tart filled with gooey dark chocolate and salted caramel. 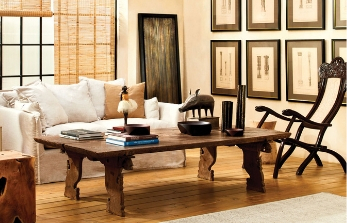 This is the destination for world travellers, yearning for a taste experienced on foreign shores. This Kolkata staple, founded in 1927, has been serving up gourmet Indian and European cakes for decades. Originally built as an old English tearoom, Flurys is known for its rich creamy pastries, puddings and cookies. Their iconic English breakfast is a must have. With grilled sausages, crispy bacon, and a poached egg accompanied by grilled tomatoes and mushrooms, this is a meal to eclipse all others. Want to try it for brunch? 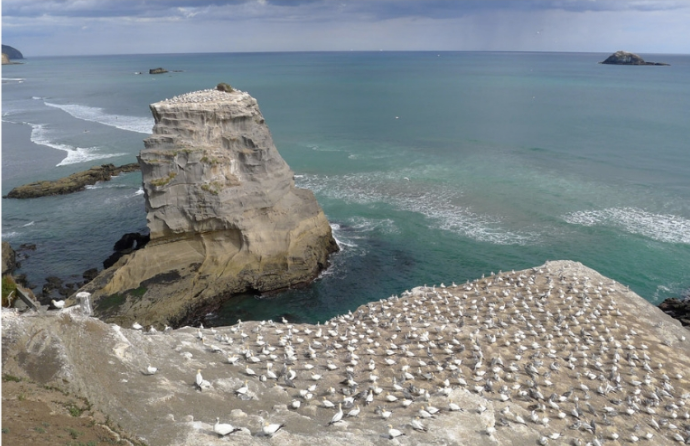 Make sure you arrive early, wait times have extended beyond an hour or more on weekends! 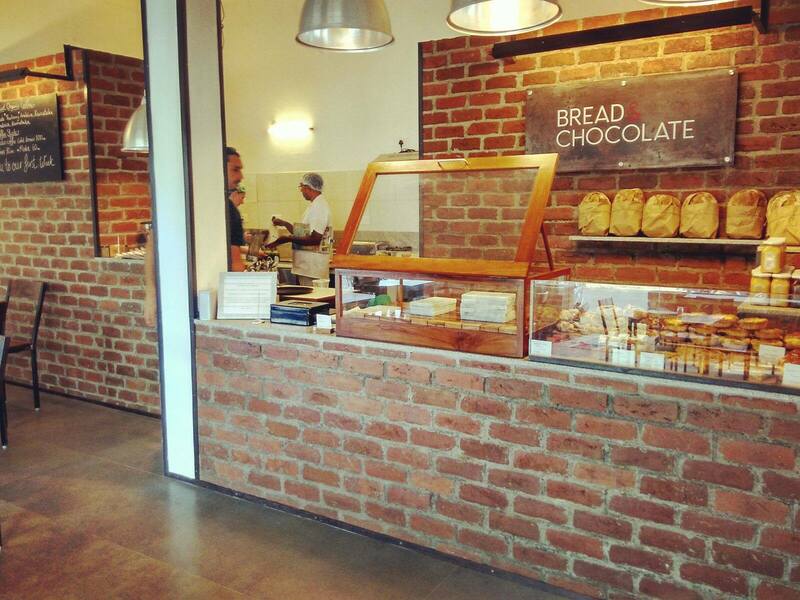 Bread & Chocolate, co-owned by Mason & Co, is a new establishment that has quickly made a name for itself in Pondicherry, a town bursting at its seams with culinary offerings. Famous for chocolates and pastries alike, head here for a range of bread on par with any French boulangerie. Baguettes, gluten-free breads, and sourdoughs headline an impressive list created by head baker Daniel Mark Trulson.